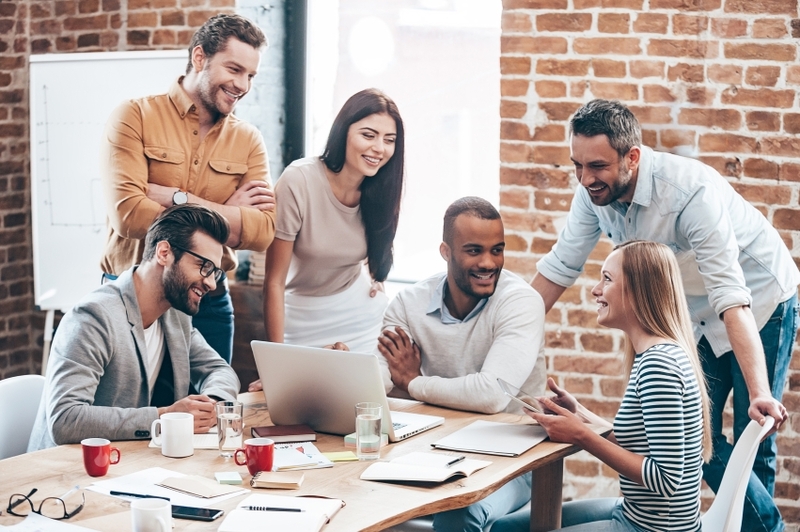 It can be argued that the effectiveness of lean thinking in the workplace is ultimately due to individual behaviour and motivation – and on the critical habits that people form that are conducive to process thinking and continuous improvement. 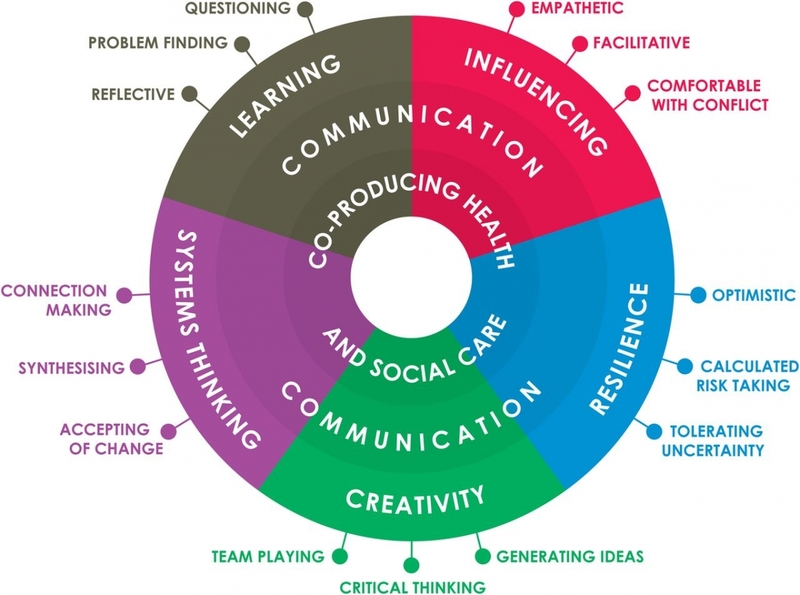 In this Healthcare Foundation article, Prof Bill Lucas of the University of Winchester argues that if we can clearly articulate the of range habits which improvers need to have, and the knowledge and skills which will help them improve services, we can more precisely specify the learning required and the best learning methods, which will enable educators better understand the teaching and learning methods which best develop these habits. At the same time, there is a need to make people see improvement not as an event or a ‘project’, but rather as a way of working, which will involve practitioners having to learn and, most importantly, unlearn behaviours. While the article has a specific healthcare focus, its thinking has universal application across all sectors. A key premise in the development of the Fifteen Habits is that the focus needs to be on the kinds of habits which successful improvers demonstrate and if we could agree on the kinds of habits which seem to matter, then it might be easier to consider which knowledge and what skills will be needed according to specific contexts. It would then become become clearer to frontline staff which improvement tools they will wish to use. In addition, if we are clearer about what the habits of improvers are, it might be easier for educators to select pedagogies most suited to the cultivation of these target habits. It goes on to suggest that there are certain teaching and learning methods which best develop skills and knowledge for understanding and implementing improvement. 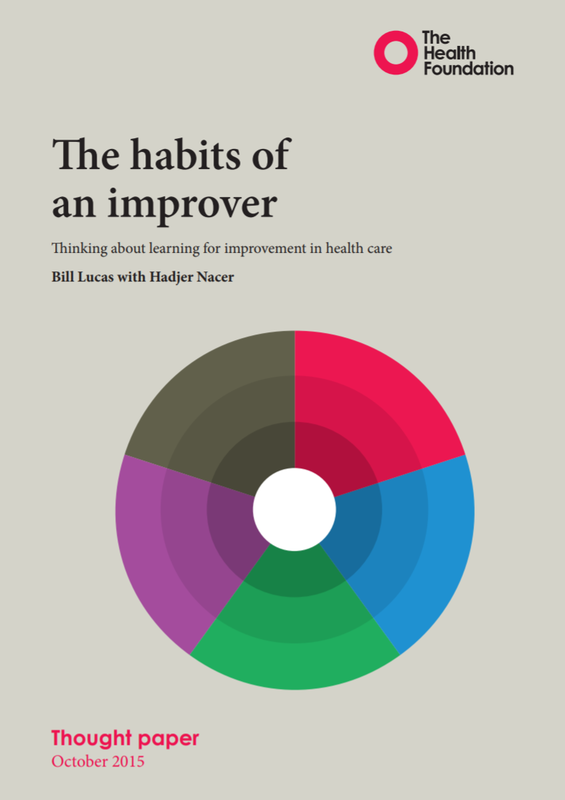 The habits of an improver has been written to promote discussion and as a possible model for all those seeking to take decisions about the best balance of attitudes, skills and knowledge – both in initial training and continuing professional development – for improvement in healthcare and beyond. Simon is the director of Lean Competency Services Ltd., which was launched in 2014 and holds the Cardiff University licence to operate and develop the Lean Competency System, originally developed at the Lean Enterprise Research Centre (LERC), Cardiff University. He was previously director of the LERC, which he joined in 1997 and was involved in a range of research, knowledge transfer, engagement and executive education projects, programmes and initiatives, as well as LERC marketing and strategic development and was the chief architect of the Lean Competency System. 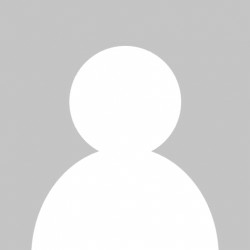 Simon previously worked for Thorn EMI PLC, Grand Met PLC, The Automobile Association and Johnson Controls Inc. in a range of research, planning and marketing roles. Simon was educated at Swansea University, Wales and The City University, London and has professional diplomas in marketing and market research. This topic contains 0 replies, has 1 voice, and was last updated by Simon Elias 1 year, 4 months ago.